The Citizens Band WEB site provides access and information to band members, prospective members, audiences and other interested parties. If you are interested in joining, or want more information on the band, let us know by contacting us. If you think you might be interested in playing in either the Citizens Band or the Alumni Band next season, please get in contact with us and plan to come join us next season. 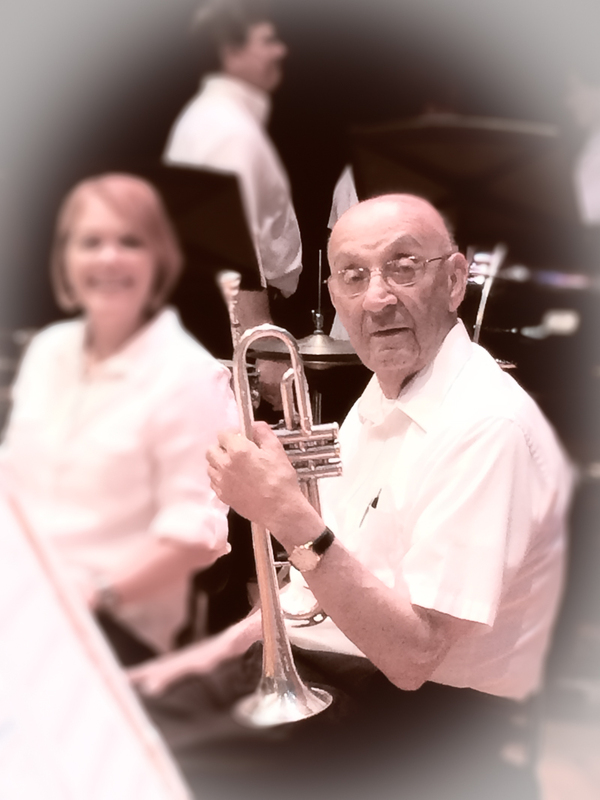 The band rehearses regularly on Tuesday evenings at the First English Lutheran Church, 104 Gilpin St. Punxsutawney. See Schedule. The season begins in the Spring, and ends in the month of November. 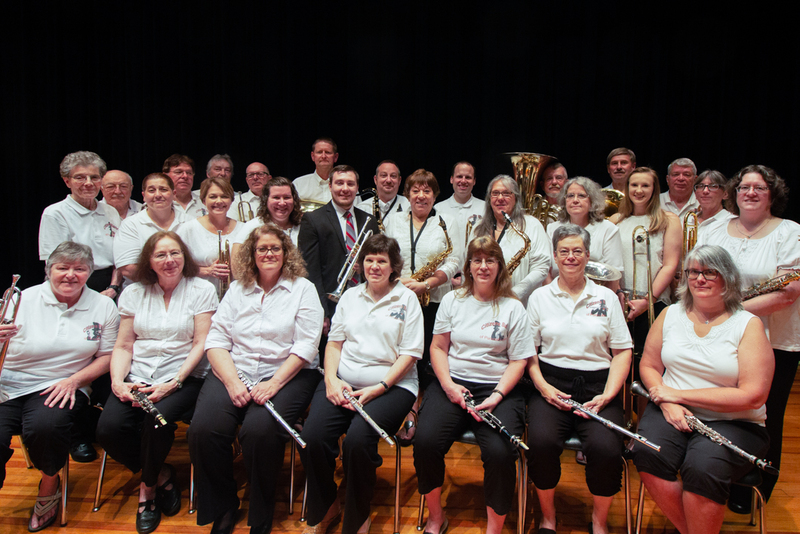 The borough of Punxsutawney has a long history with community bands. Some Punxsutawney residents joined the band of the Wildcat Regiment to fight in the Civil War. And, there have been a number of bands that were formed, flourished and disbanded since. 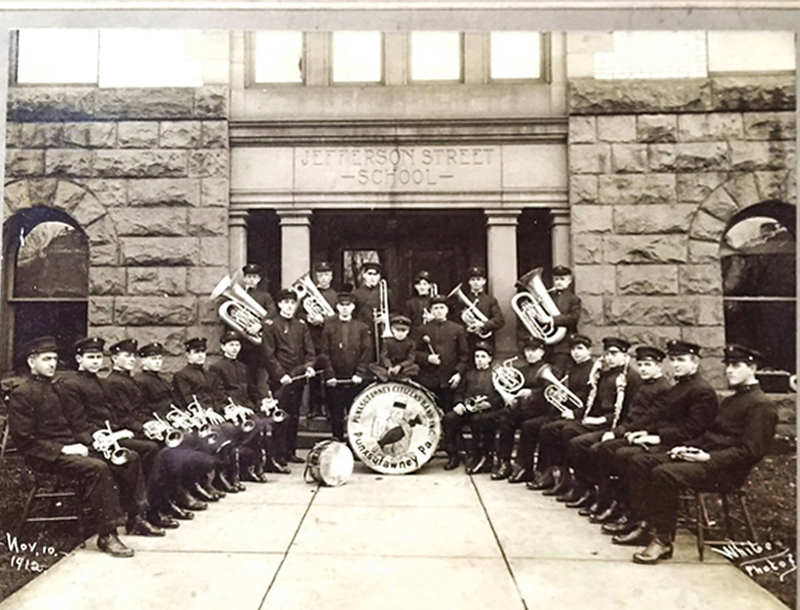 A partial list of Punxsutawney Bands, that were in existence before 1900 include the Punxsutawney Band, the Punxsutawney Silver Cornet Band, Lindsey Brass Band, Punxsutawney Martial Band, Keystone Band, Boy's Band, Marchand Band, Big Run Band, and the Walston Band. And, to honor that tradition, our band takes the name of the band that formed in 1903 - The Citizens Band of Punxsutawney. The band's weekly practices are Tuesday evenings in the First English Luthern Church, 104 N. Gilpin St. from 6:30pm to 8:30pm, and will begin on March 19th, 2019.